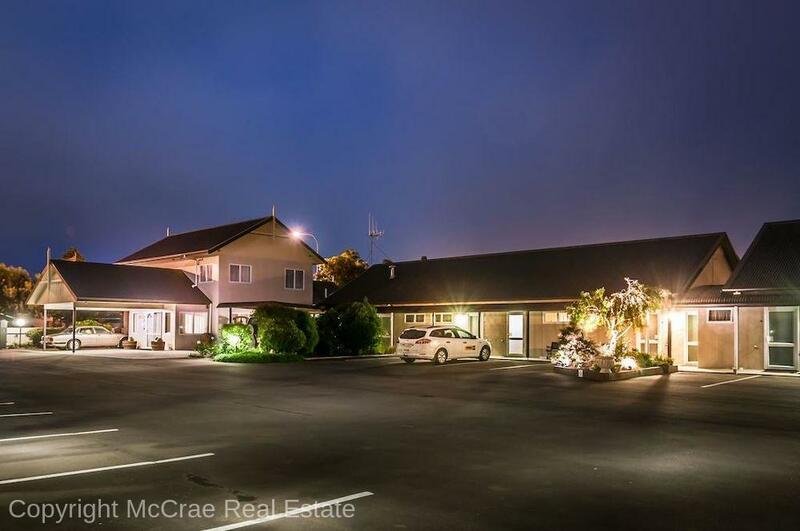 You will be proud to own this motel leasehold of Braemar Motor Lodge in Palmerston North: 20 units conprising 13 Studio, 6 One Bedroom, 1 Two Bedroom units and a 4 Bedroom home Private with courtyard off the living rooms + internal access garage. 27 years on the lease, next rent review 2021. Buying this business will assist the vendors to shift to the South Island. This complex has a lot to offer the buyer. 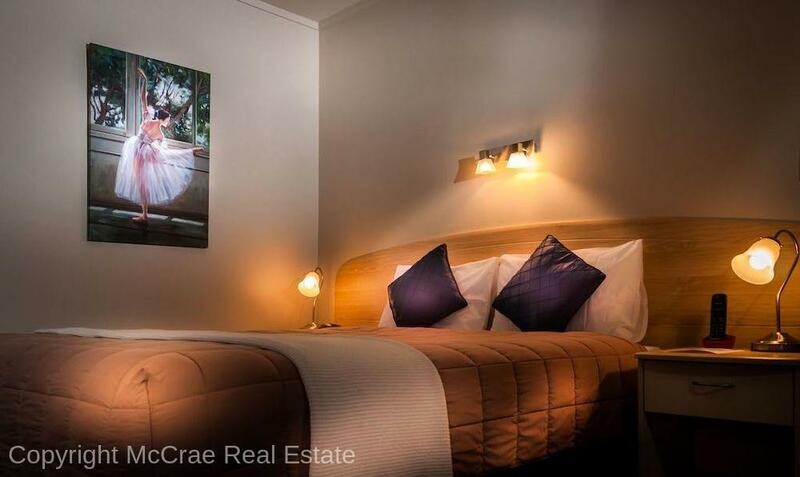 Designed for easy management all units ground level, excellent configuration of units, provides accommodation for large or small groups, comfortable managers home, separate motel kitchen & laundry. The Lessee has maintaned the chattels and buildings to a very high standard. 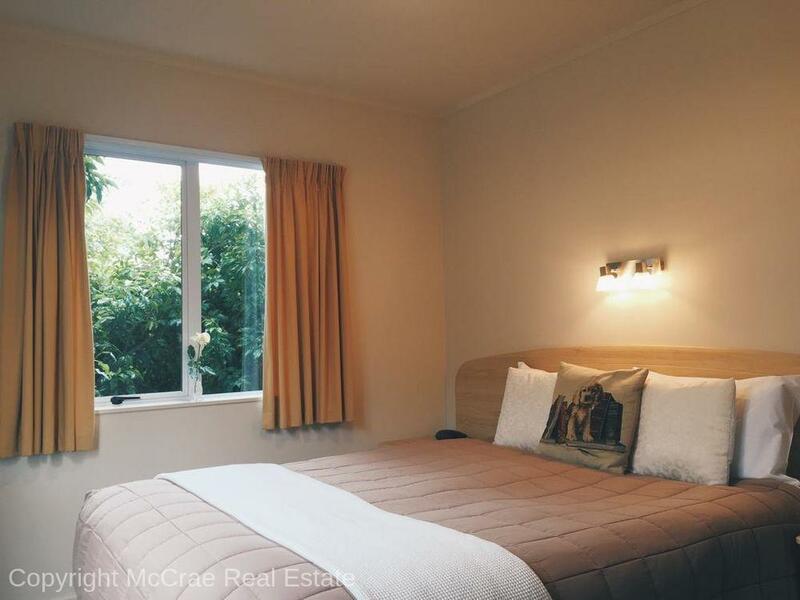 Strong forward bookings combined with a great location situated on a main thorougfare into Palmerston North city. 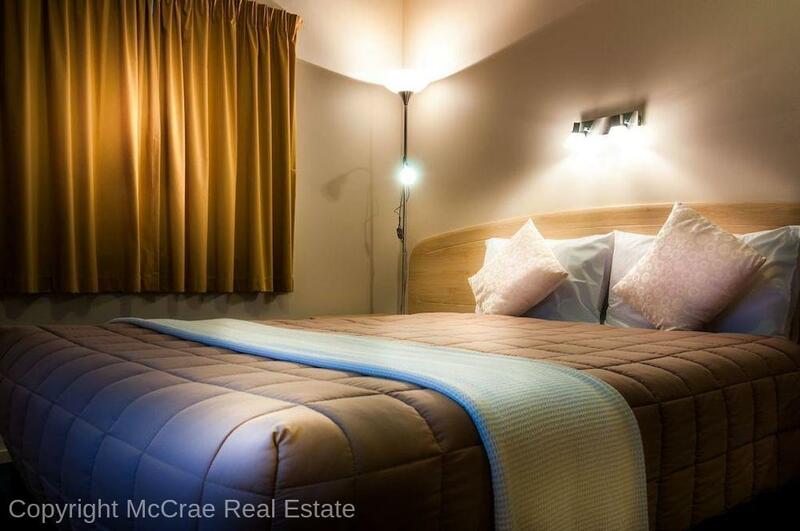 Braemar Motor Lodge enjoys a constant demand fron staff from the Public Hospital and general travelling public looking for 4 star + accommodation.